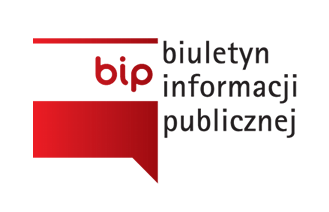 These scholarships are funded by the Polish Ministry of Foreign Affairs within the framework of the contest “Cooperation with Polish Diaspora and Poles Abroad” and the Cardinal Stefan Wyszynski scholarship fund. Scholarships are available to students of Polish origins studying at Bachelor’s, Master’s and Doctoral programs. Scholarships may be awarded to students who have not been granted scholarships from other financial sources. Scholarships may be awarded for one semester with a possibility of extending it depending on academic achievement.